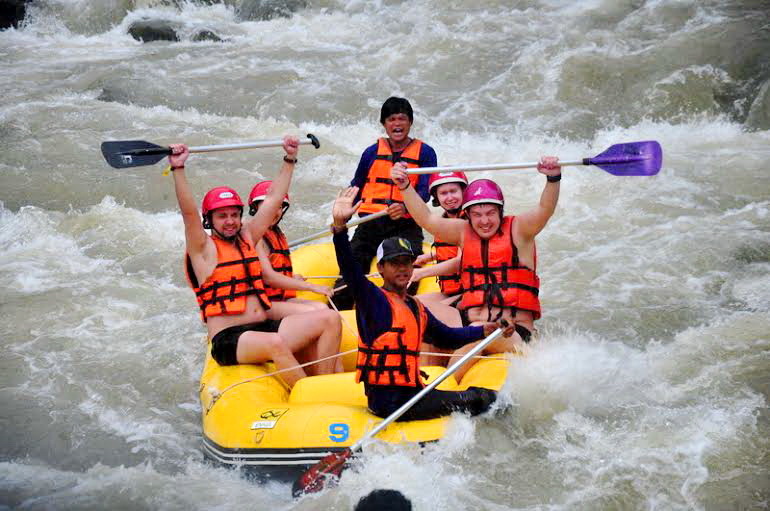 One day rafting tour from Phuket. *We should point out that rafting here is not the most extreme rafting ever—but that means it doesn’t require you to be fit to participate and enjoy the experience. 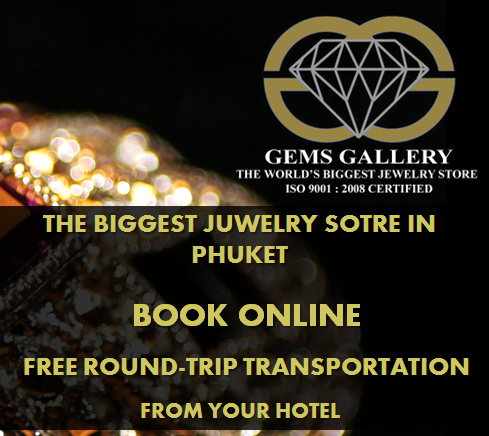 Your day will start early with a 90-minute drive to Phangnga province through scenic fields, palm and rubber plantations. Here, while you are observing authentic lifestyle of rural areas of Thailand, your guide will point out all the landmarks along the way and provide you lots of interesting information. The first stop will be Suwan Kuha Temple, also known as a ‘Buddha Cave Temple’ or ‘Monkey Temple.’ The temple is unique because it is entirely located in a maze-like cave, with all the monkeys outside. You should not be afraid of them. Instead, you can enjoy feeding them or watching them hanging around the cave. The whole place has an ‘Indiana Jones’ kind of feeling. Inside the temple cave, you will find a big, reclining Buddha statue, different stupas, numerous stalactites, colourful and mesmerising limestone formations, and even bets. 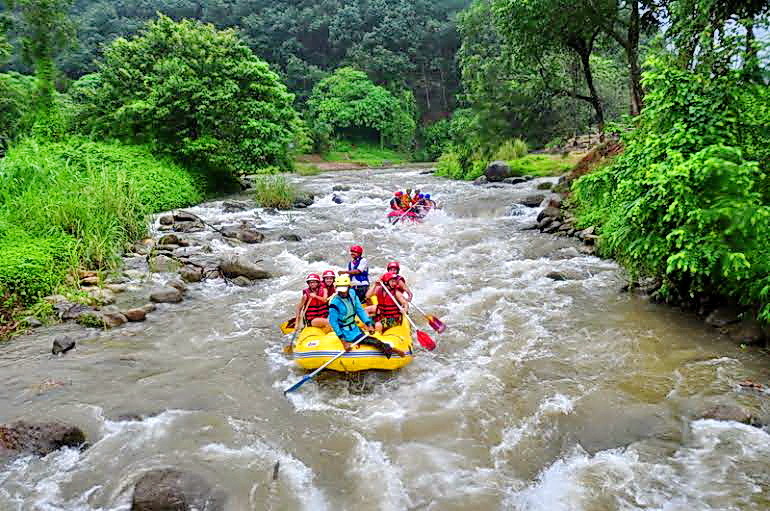 Right after Cave Temple, you will arrive at the rafting camp on the river. Even though rafting isn’t difficult, a safety briefing is necessary. During the short briefing, you will be given your equipment: life jacket, helmets, etc. And now be prepared to get wet! What to do after you board the raft? Hold your paddle as strongly as you can, scream, shout and enjoy! 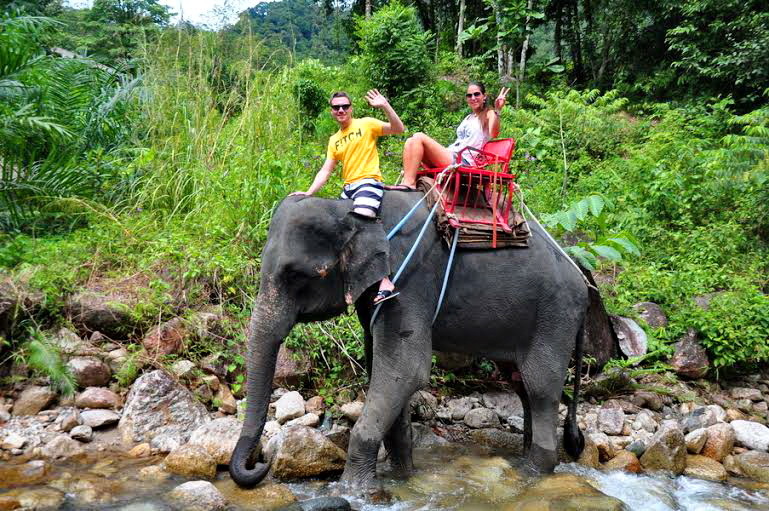 Soon after, soaking wet but with a joyful mood, you leave the raft and mount the giant elephant. Discover tropical jungles in its green environment. The vivid tropical forest with numerous streams, combined with stunning landscapes, makes this day trip worth trying on its own. Now after all your activities, you may be slightly hungry. That’s why a delicious Thai set lunch is ready for you at the camp. But that is not all. 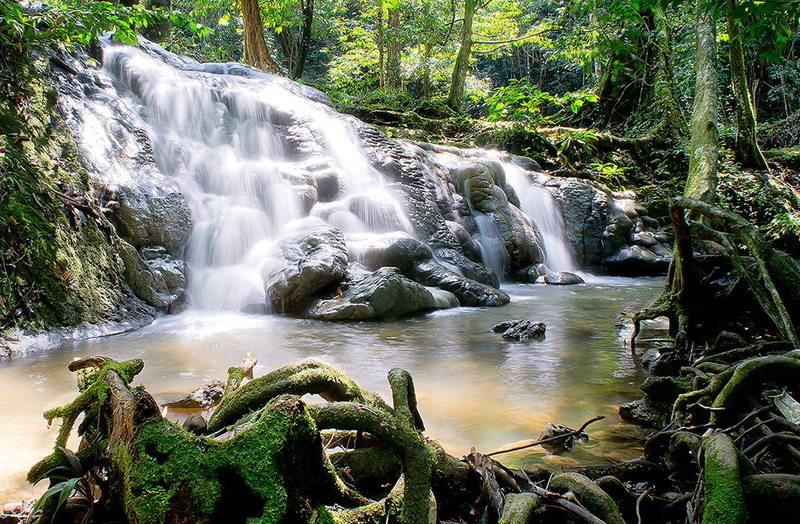 Before being transferred back to your hotel, you will refresh yourself at a scenic waterfall nearby. 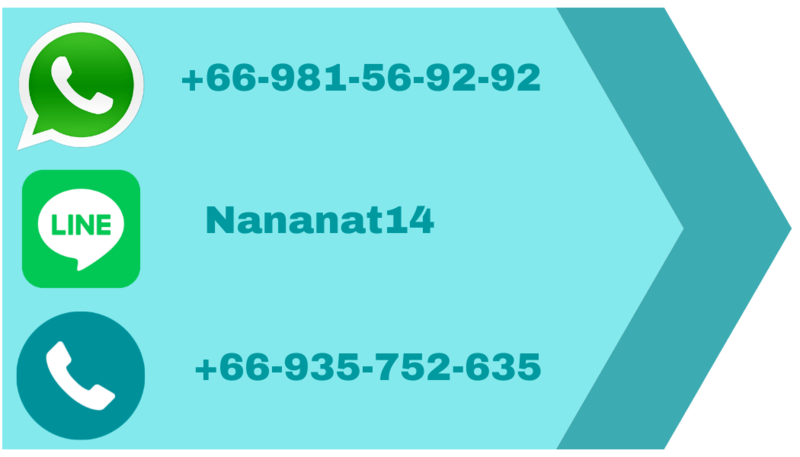 PICK UP TIME: 7.30 am 9:00, we will tell you the exact time after booking. PLEASE BOOK THIS TOUR AT LEAST 24 HOURS IN ADVANCE. *A sequence of the tour itinerary might be changed because of weather condition or other reasons. We will always visit all mentioned places, just sometimes in a different order. The day will likely be hot and sunny, so bring sunglasses, a hat and drinking water. Don’t forget to take second pair of pants or swimming suit as there is a big chance your will get wet. PLEASE, BOOK THIS TOUR AT LEAST 24 HOURS IN ADVANCE.